Are you interested in transforming your front or back lawn into something that uses less water? How about something gorgeous and sustainable? Would you like a rebate for that? If you answered "Yes!" to any of those questions, we have a program for you! 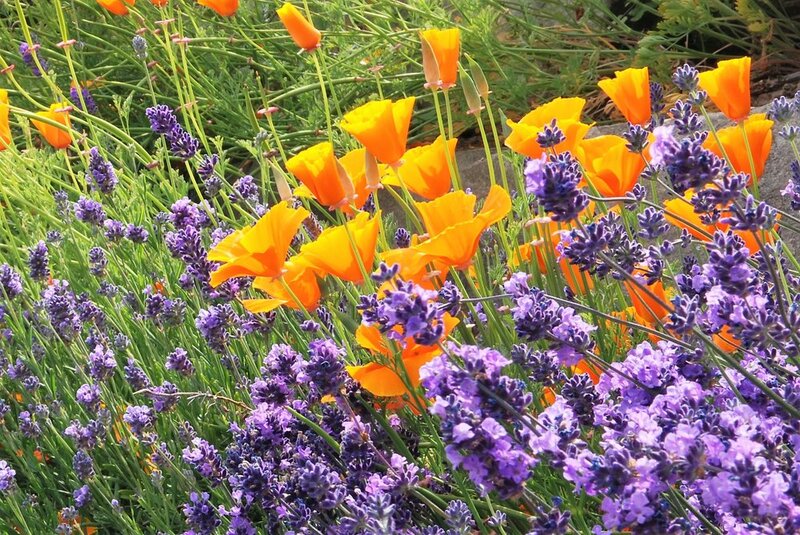 The Santa Clara Valley Water District's Landscape Rebate Program offers customers a rebate for taking out their high-water using landscape and putting in low-water using plants and hardscape. It's easy too! Just go to the website for more information about their Landscape Rebate Program. Looking for landscape designs to get you started? We have you covered! Just click here.